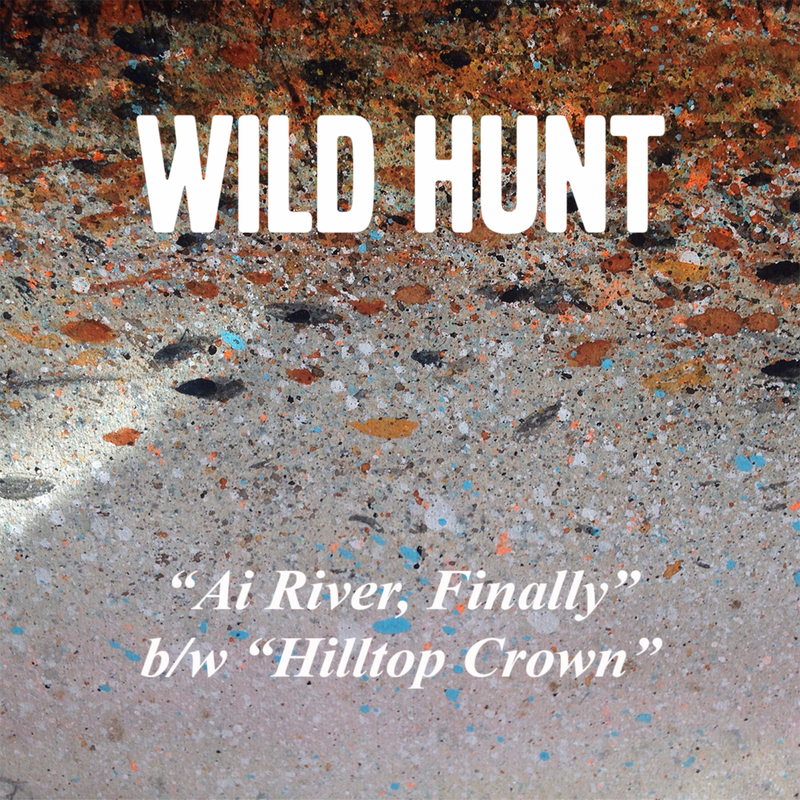 We’re very happy today to premiere the A-side of a brand new two song debut EP from Wild Hunt. Wild Hunt members Matt Leitl and Croix Clayton were the lead guitarist and singer of The American Monsters, a Minneapolis punk rock and roll band who played with Dillinger 4, Murder City Devils, Song Of Zarathustra, The Bellrays, and Lifter Puller, among others back in the early 2000s. 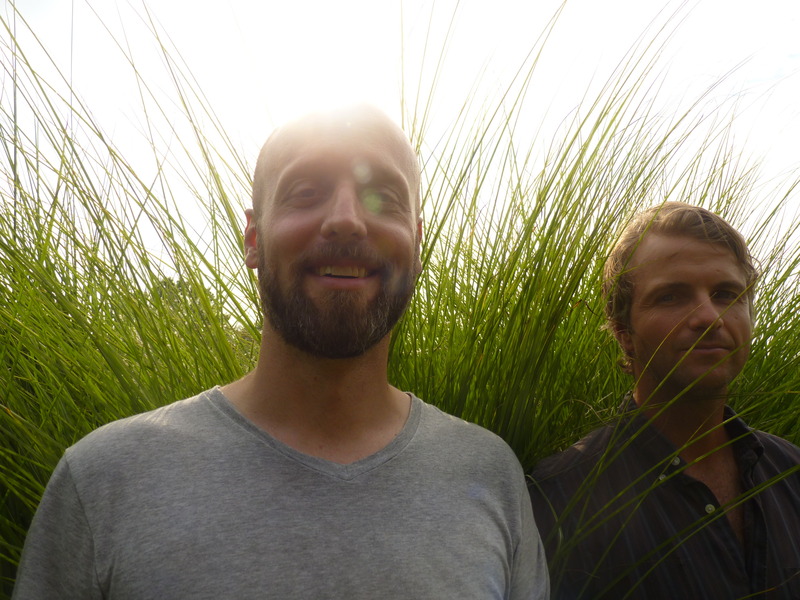 They are sometimes joined by drummer Carl Wohnsen, another of Clayton’s former bandmates in the Minneapolis post-punk noise-rock combo Bravo Team. “Ai River, Finally” starts simply enough as a lamentation for anxieties and pains that linger past their due date to a gently picked acoustic guitar ballad set in the Taiwanese port city of Kaohsiung which is bisected by the notoriously polluted Ai (“love”, in Chinese) River. A brief piano and guitar interlude beautifully cut the song into a second part that morphs into a hopeful coda that strongly echoes The Jesus & Mary Chain and Spiritualized. Even though the three members inhabit three different cities and states (St. Paul, Amherst MA and Clinton NY) we’ll hopefully be hearing more from them in the future. You can also check out more art by cover artist Lindsay Smith here.